Since our founding in 2002, we have trained more than a thousand educators to teach the Kendore Learning way. Our most popular workshops are described below. If you are interested in a course that is not currently available, let us know. We would be happy to talk to you about setting up a new workshop or coming to you for onsite training. 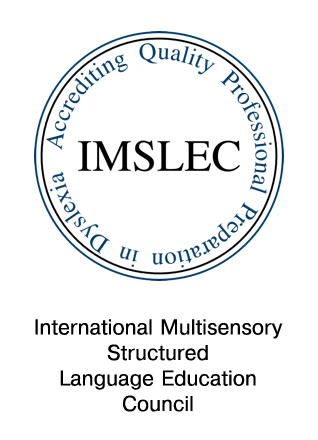 We provide training nationwide. Just ask! 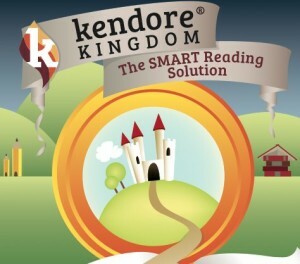 The Kendore Kingdom is a complete, Orton-Gillingham based K-2 Language Arts curriculum that takes students systematically through reading concepts from fundamentals to advanced comprehension. Designed to teach all requisite reading skills, our engaging, multisensory format is both fun and memorable. 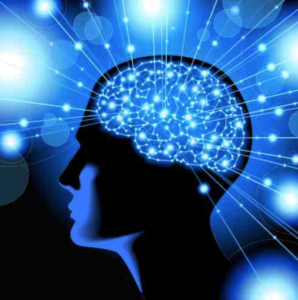 Teachers and students become involved in a process of learning in a fun, yet cognitive way that retrains the brain and lasts a lifetime. Kendore teachers receive comprehensive training and materials, making it easy to implement the curriculum and monitor student progress. After attending an initial three-day workshop, teachers have the option to work toward Kendore Certification by completing additional training under a supervised practicum. Kendore Keystone provides an intensive remediation program for struggling readers in grades 3 – 12. Based on the Kendore Kingdom reading curriculum, Kendore Keystone is a multisensory, Orton-Gillingham based program that can be provided to students in as little as two hours per week. Teachers can use Kendore Keystone one-on-one, in a small group, or in a whole classroom setting. This three-day workshop teaches the fundamentals provided in Kendore Kingdom and also includes advanced concepts for older students, including syllabication and Greek and Latin roots. After third grade, reading instruction typically drops off, yet many upper grade student still need reading basics. Let us show you how to integrate reading instruction into your upper grade language arts curriculum (third grade through middle and high school). We are the “older kid experts” and can teach you how to keep your students on track and engaged while filling gaps they missed during their younger years. 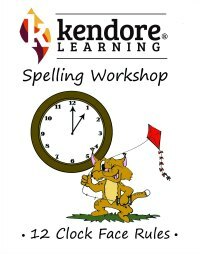 Kendore Learning’s Word Play Vocabulary workshop provides a clear and effective methodology for teaching vocabulary. 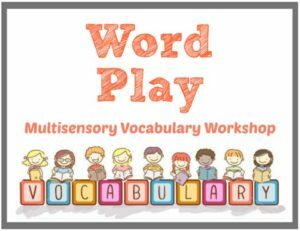 Participants discover ways to incorporate vocabulary activities across the curriculum and explore how to teach morphology as a way to unlock the meaning of thousands of words. Teachers receive lessons and materials to implement instruction in the classroom. Word Play Vocabulary is lively and engaging and supports multisensory teaching methods. Appropriate for grades 3 – 8. 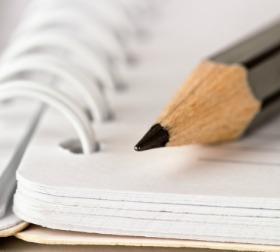 This hands-on workshop explores useful strategies for developing students’ writing skills. Topics include idea generation, grammar and sentence structure as it applies to developing student writing, paragraph and essay development, and proofreading and revising techniques. This structured, sequential approach to developing students’ writing skills is beneficial for teachers of writing in all disciplines. Participants practice with the various teaching strategies introduced and learn techniques they can apply the very next day in their classrooms. What if you could get inside the brain of a child who struggles to read and write? How would it feel to understand first-hand the child’s frustration? What if you could learn real strategies to help you address not only their frustrations but your own? During this one-day workshop, we bring to light the difficulties that students face when reading and writing does not come naturally. 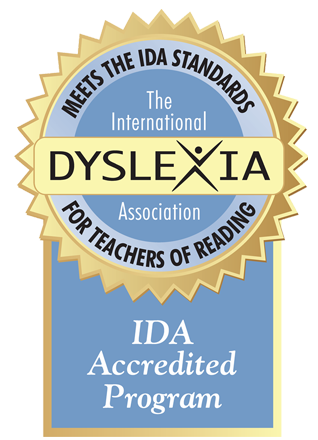 This eye-opening, hands-on workshop is guaranteed to produce many “ah-ha moments” for participants, who will leave with proven strategies for helping dyslexic students as well as typical learners. A robust working memory is fundamental for reading success. However, student attention spans are decreasing, and the ability to hold and use information in short-term, working memory is suffering. The Kendore team has developed strategies to build students’ working memories throughout literacy instruction. Let us teach you to weave memory skills activities into your lesson plans so that you can increase your students’ capacity to learn and remember. "Administration met with our grade levels this week and they are all raving about Kendore! I was thrilled and wanted to let you know." "I really enjoyed the class-very worthwhile. I’m excited to implement the methods in my classroom." "This class was absolutely wonderful! Jennifer was encouraging and entertaining, yet completely practical. I encouraged a friend to attend based on my experiences and she was blessed to tears. I would love to attend more of her classes." "This is the best training I’ve ever been to! Thank you! " "I can’t wait to get started using this with my next class. Thank you! " "WOW! Your information was powerful! Your delivery was GREAT! Your excitement was CONTAGIOUS!" "Thank you for providing me with more information and resources to share with my students. They will be better people because of you." "Amazingly interactive and fun. Packed full of activities with non-stop learning. The trainer was a phenomenal and engaging speaker!" 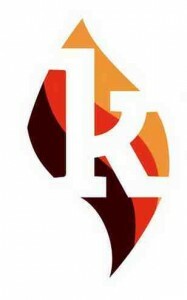 "I will be glad to be working with Kendore Learning in the fall. You have totally changed my thought process about how to teach reading." "I want to sing your praises on the Kendore Kingdom program that we started this year. My students have made significant gains and our administration is on board to train the rest of our team." Our 501(c)3 charitable foundation, Kendore Cares, provides scholarships to teachers and schools who lack the resources to pay for needed training and professional development.